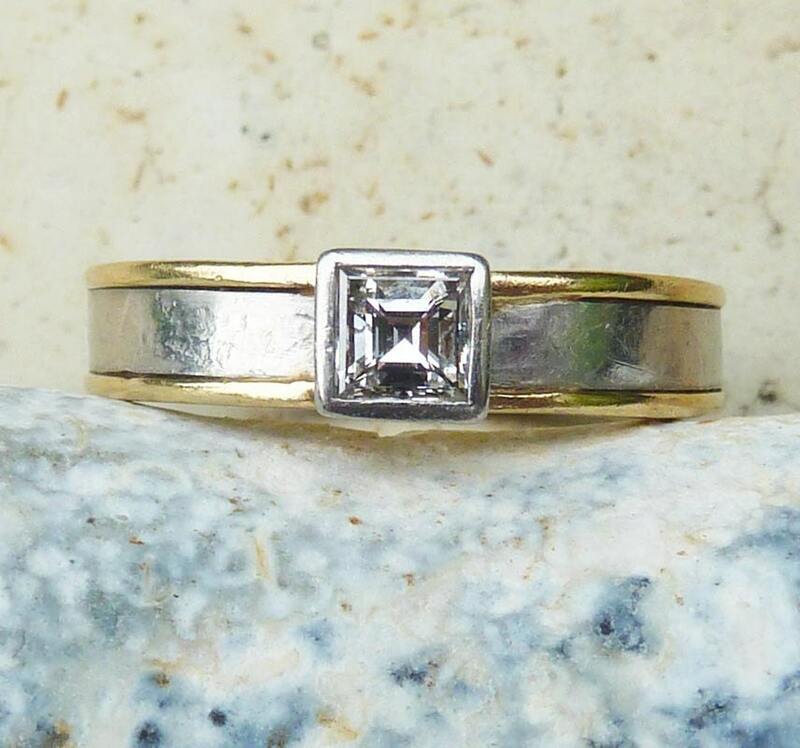 Our UK detectives have sniffed out some awesome products for diamond engagement ring in Women's Jewellery and Gifts including these related brands: ETSY KARENJOHNSONDESIGN, ETSY LILLICOCOVINTAGE, BEAVERBROOKS, GOLDSMITHS. To narrow your diamond engagement ring search you can use the list of Refined Categories on the right or further drill down by changing your product keyword at the top. 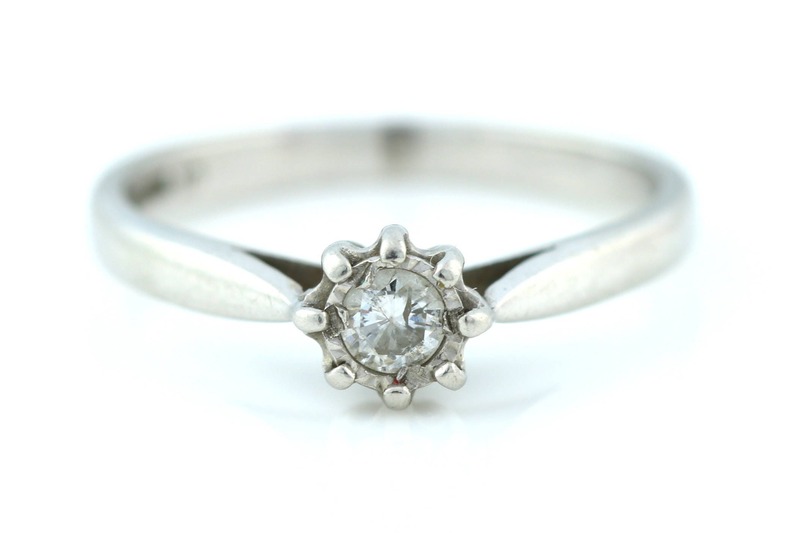 Once you have used all the options for your Women's Jewellery search, you should find a bargain.